Underfloor heating uses water at about 50 degrees centigrade to flow through flexible PEX pipes installed underneath the floor. It can turn your floor into a giant radiator that can reduce your energy costs by an average of 20%. 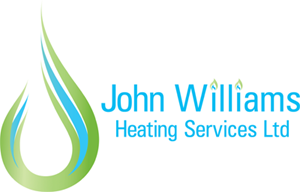 If you are thinking about installing an underfloor heating system please make an appointment to meet with one of our specialist engineers who can advise you on site. Installation is simple and can be included in any heating solution. For more information call the Team on 01249 709024.